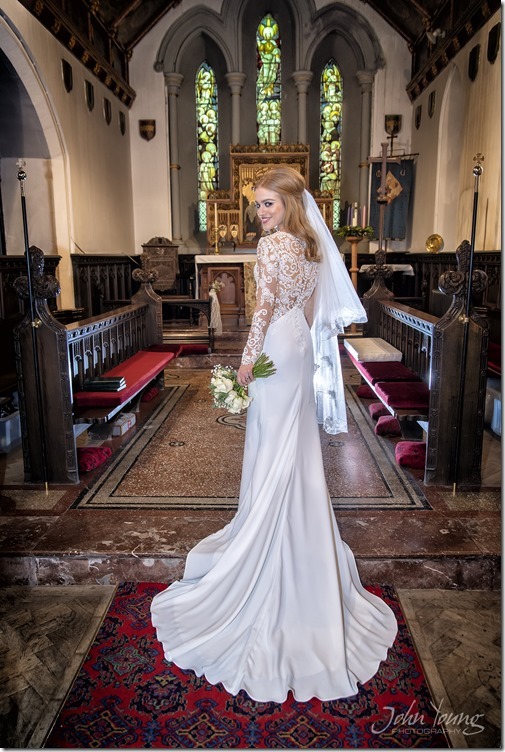 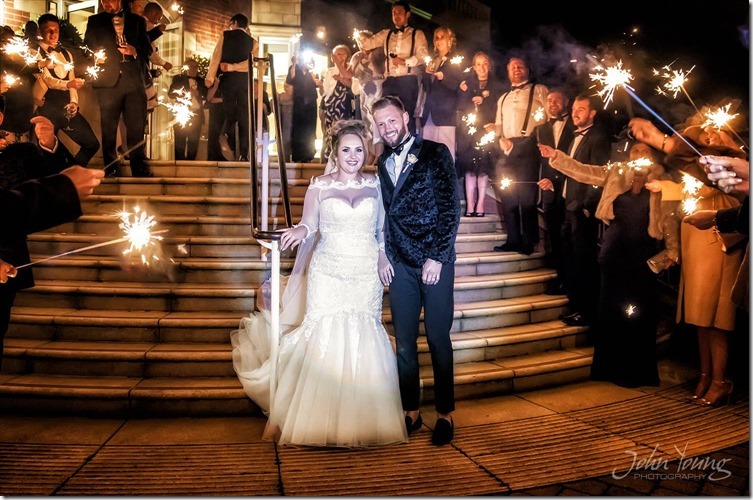 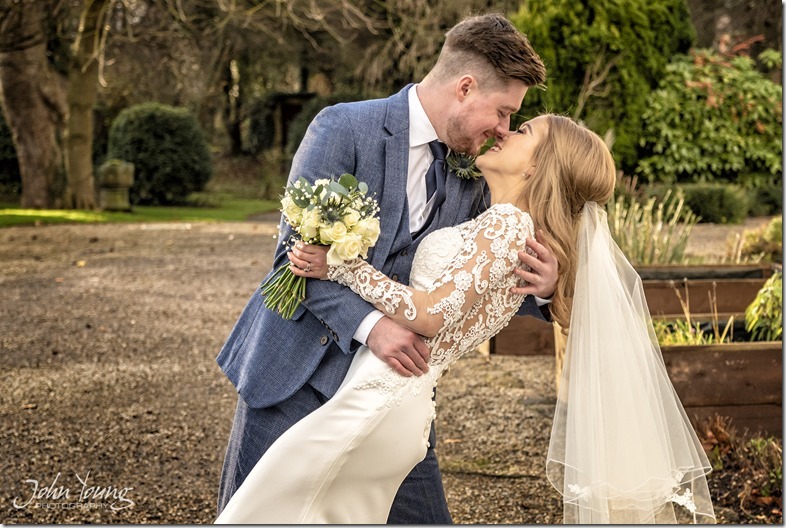 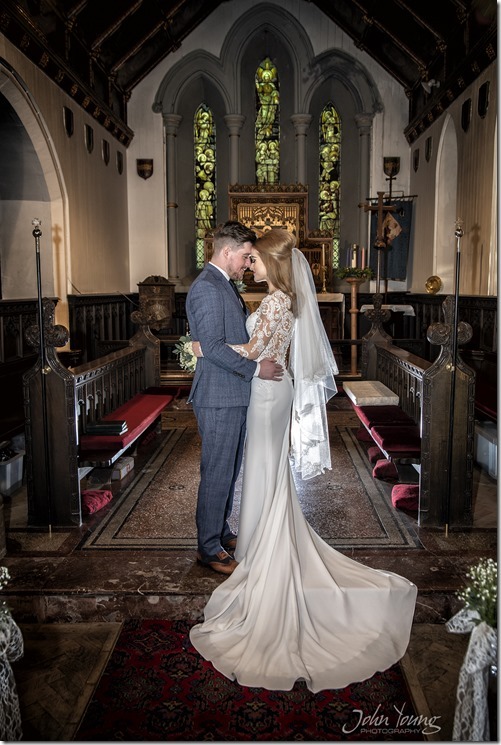 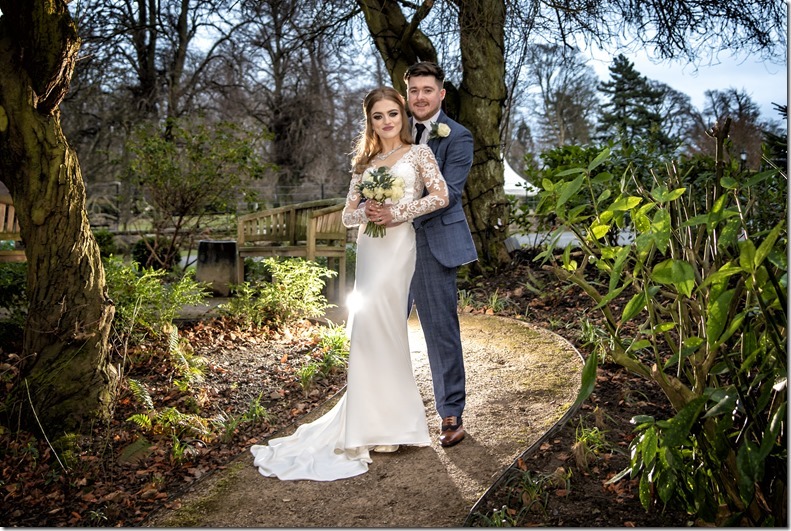 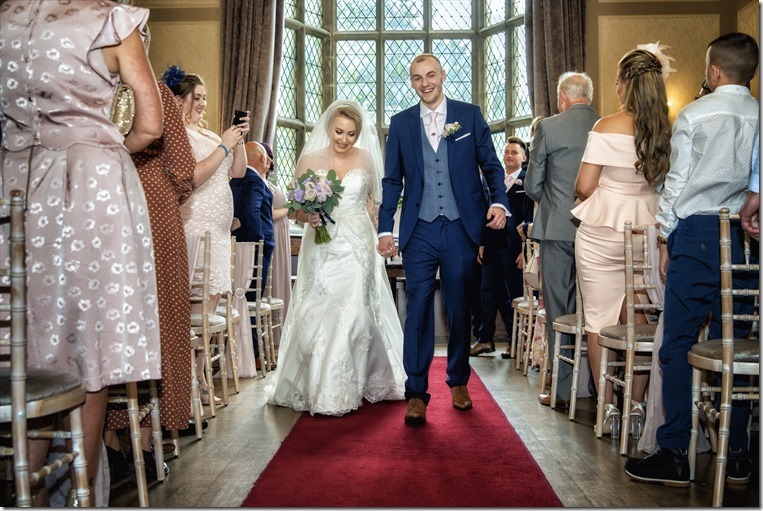 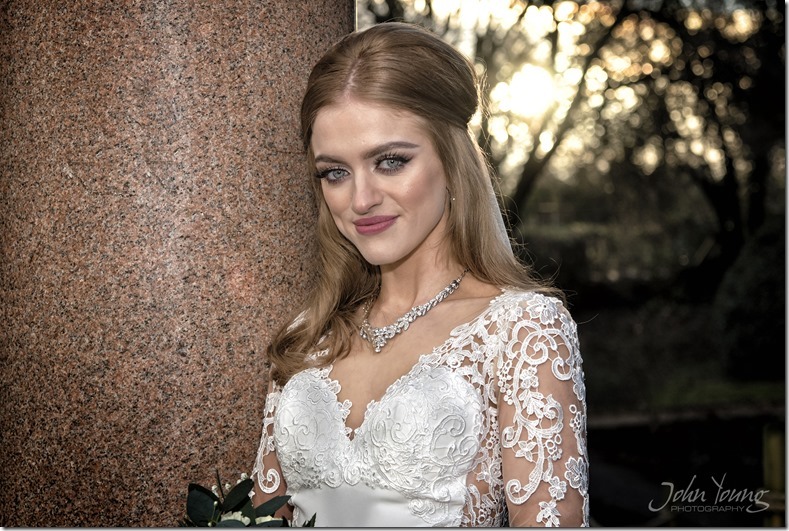 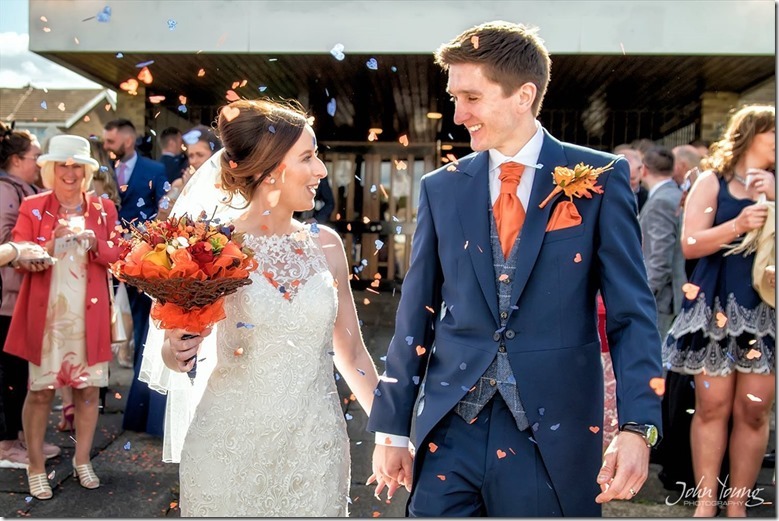 A few weeks ago we photographed our last wedding of 2018 and what a great finish to the year. 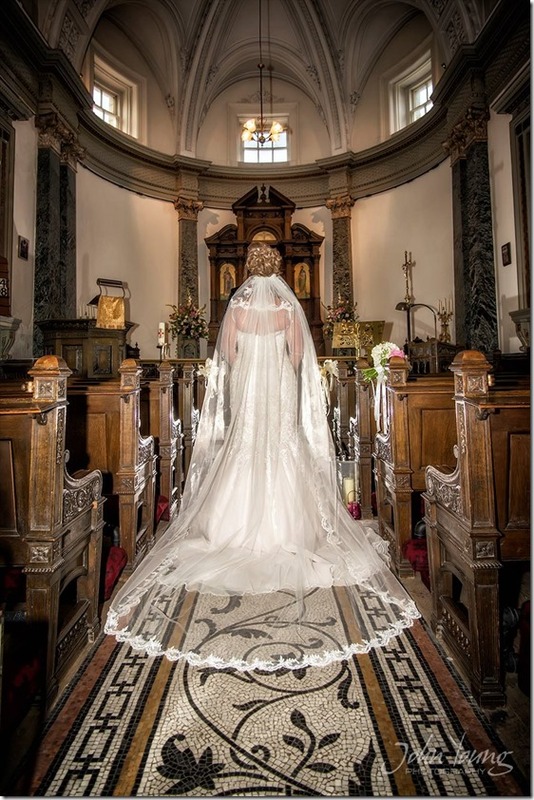 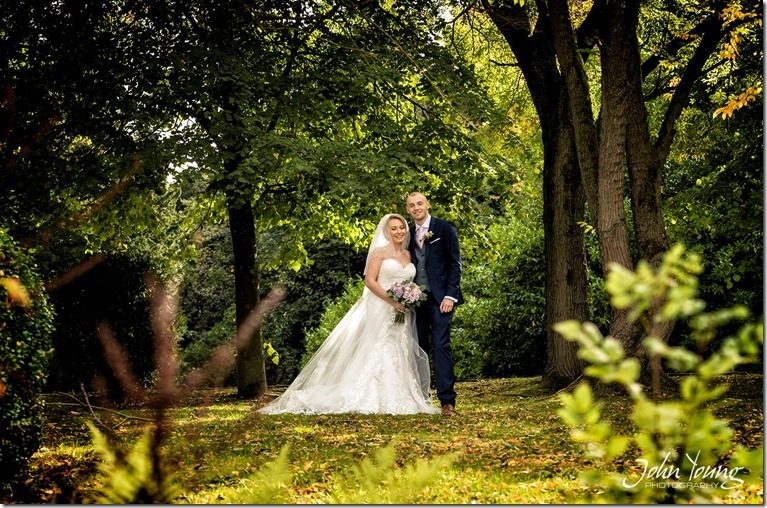 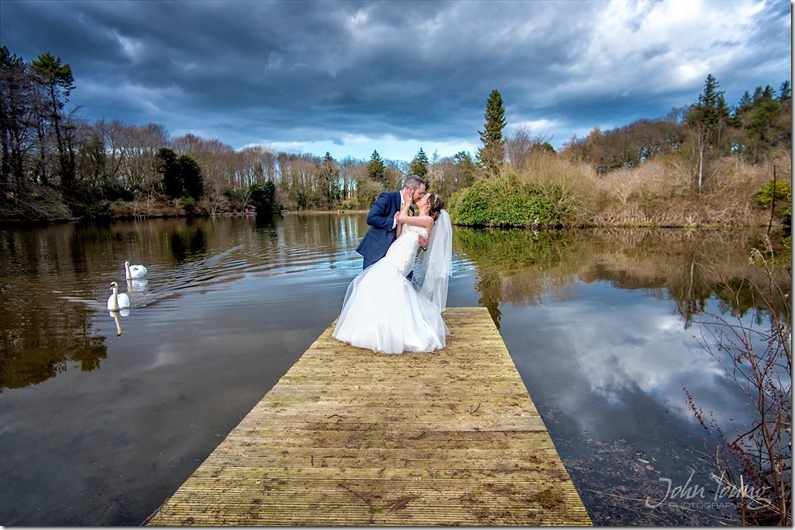 The wedding of Louise & Craig at Whitworth Hall Hotel Deer Park & Wedding Venue. 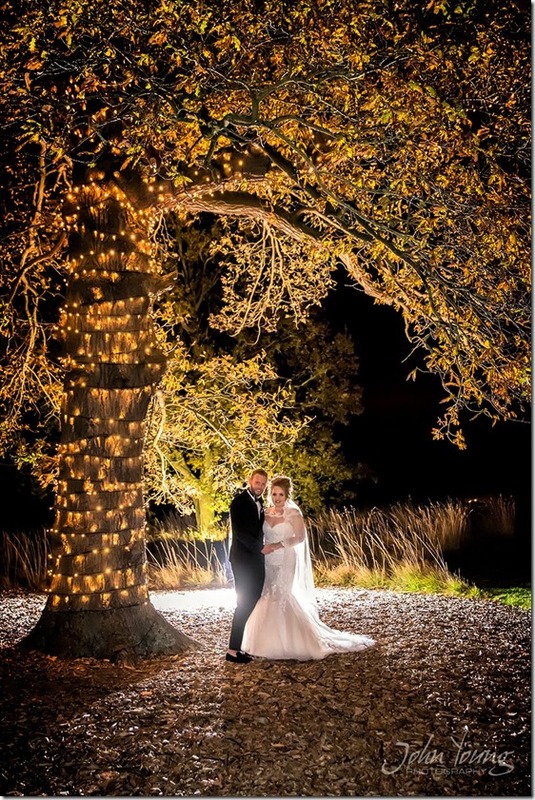 It was a cold day but no rain and even a little evening sun to give a bit of Christmas sparkle to the photos. 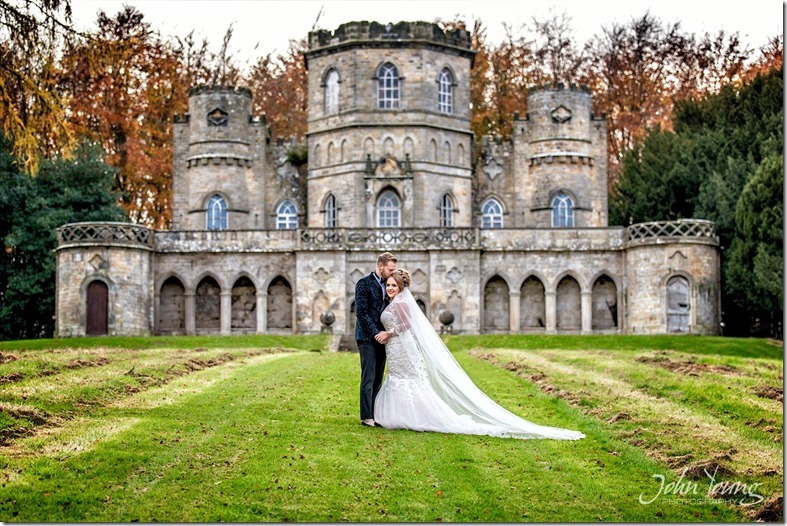 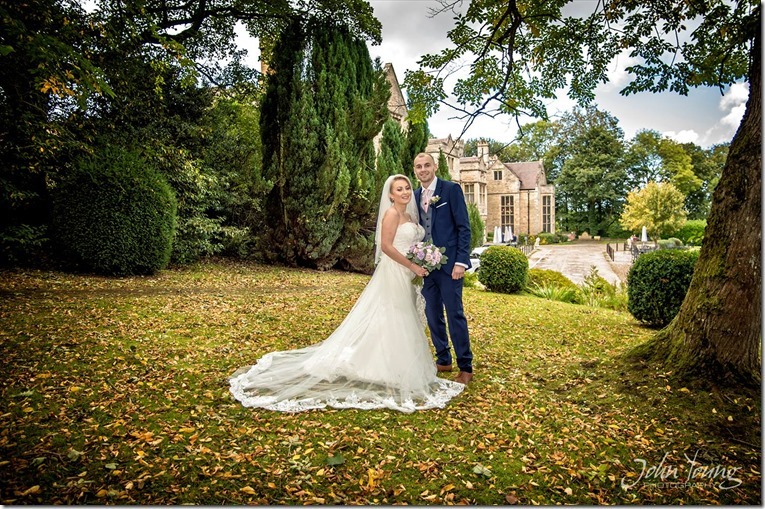 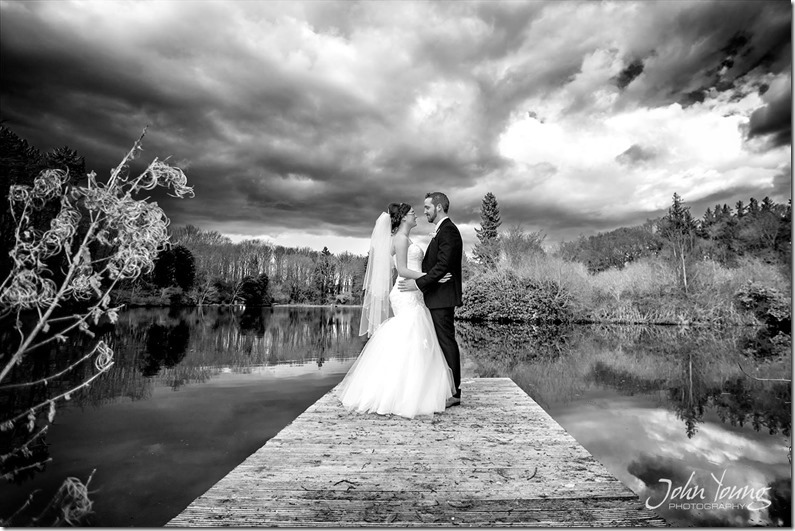 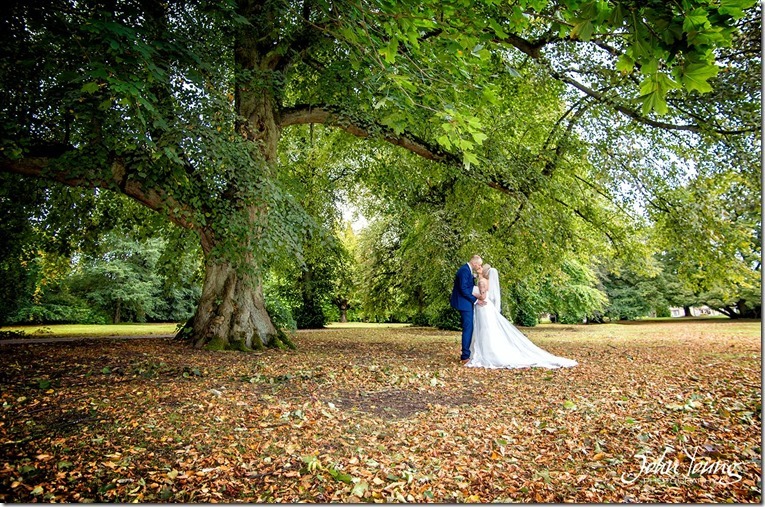 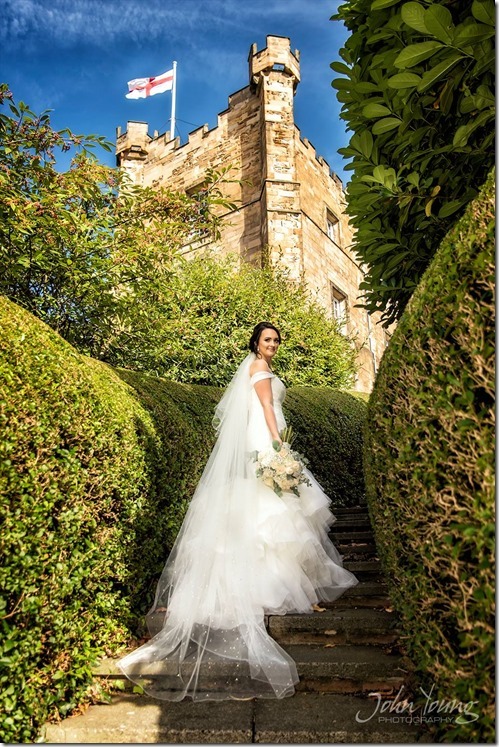 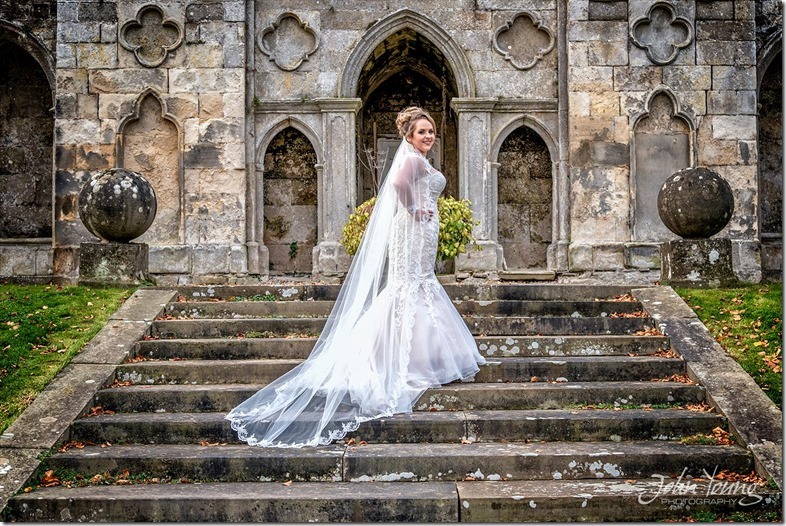 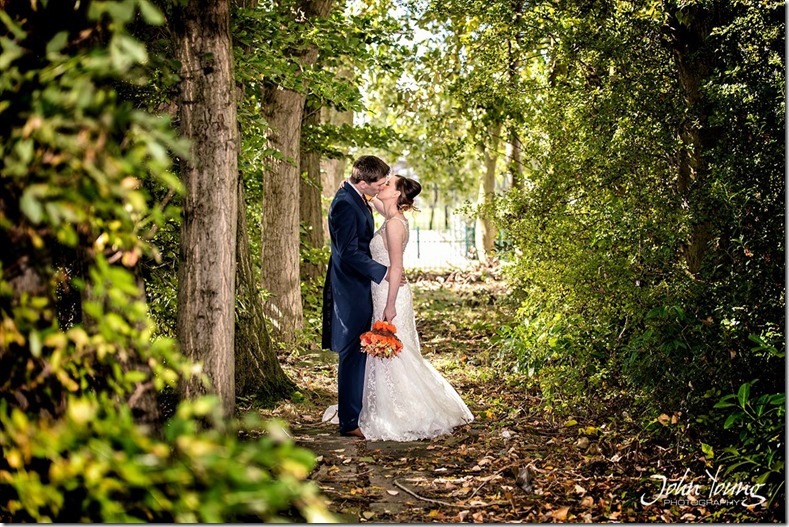 A short while back we photographed the wedding of Catherine & Lewis at Redworth Hall Hotel on a lovely autumn day. 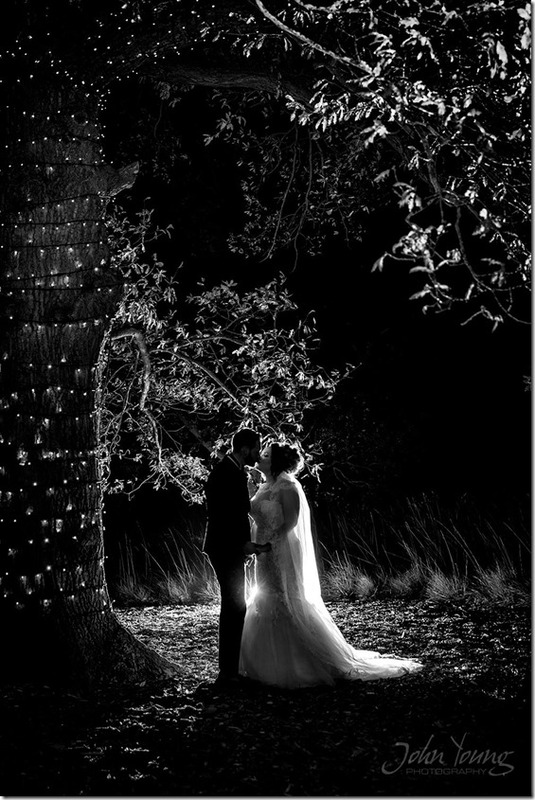 Katie and I photographed the wedding of Catherine & Andrew. 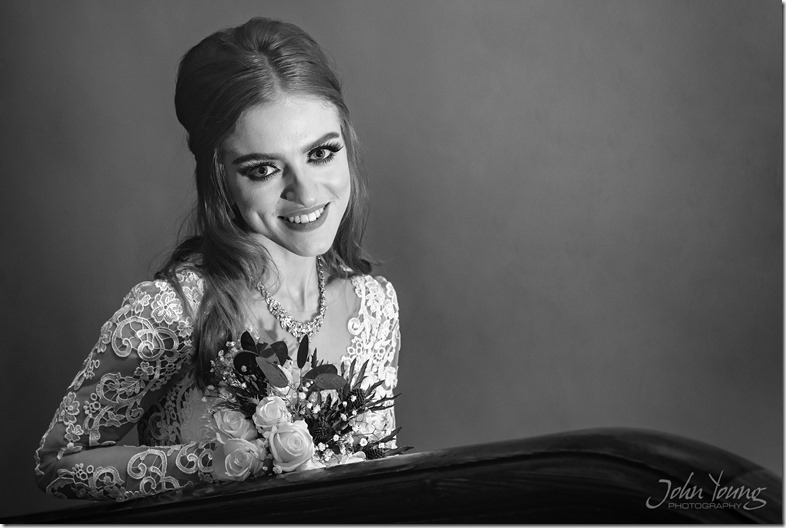 I have to say the order of service had to be the most original I have ever seen… brilliant. 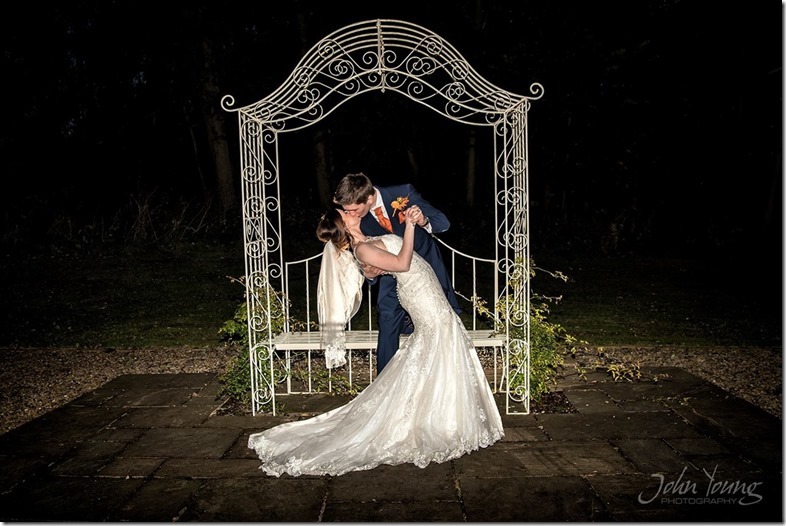 Despite the wind Catherine & Andrew were great and nothing stopped them getting their photos. 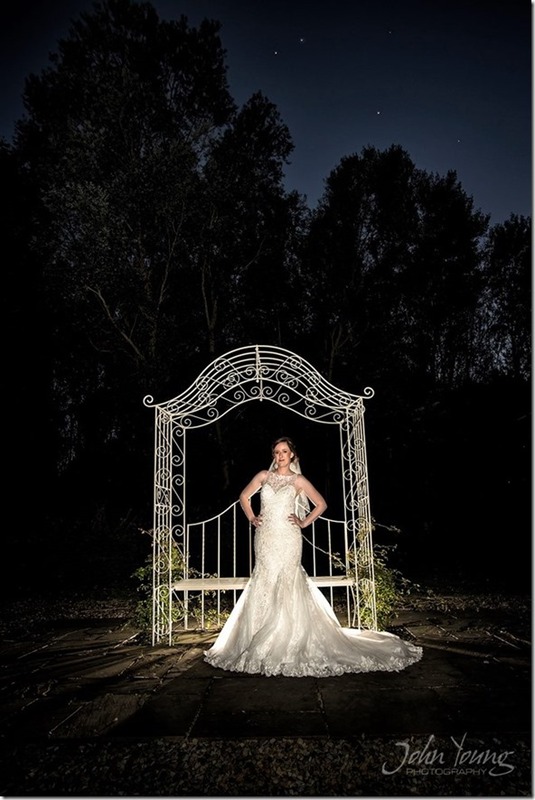 Catherine was even willing to climb over ditches if needed. 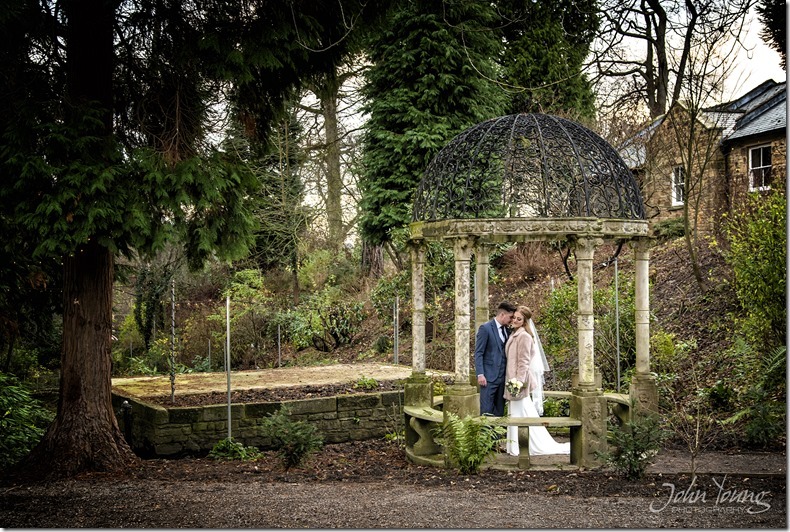 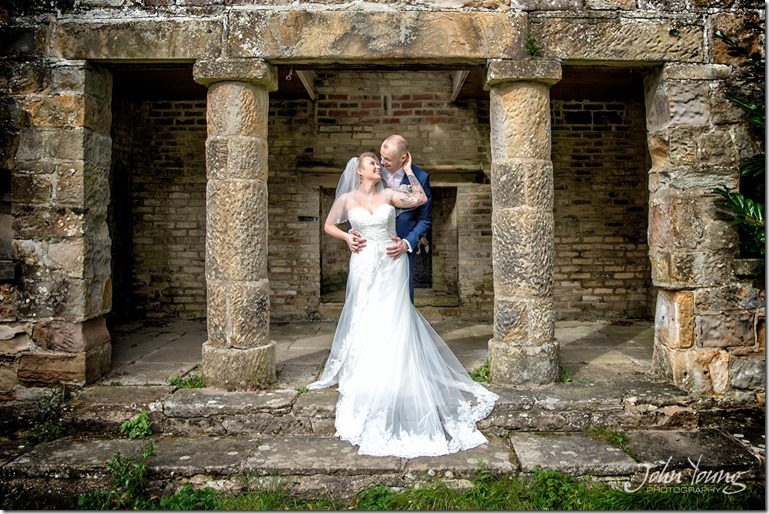 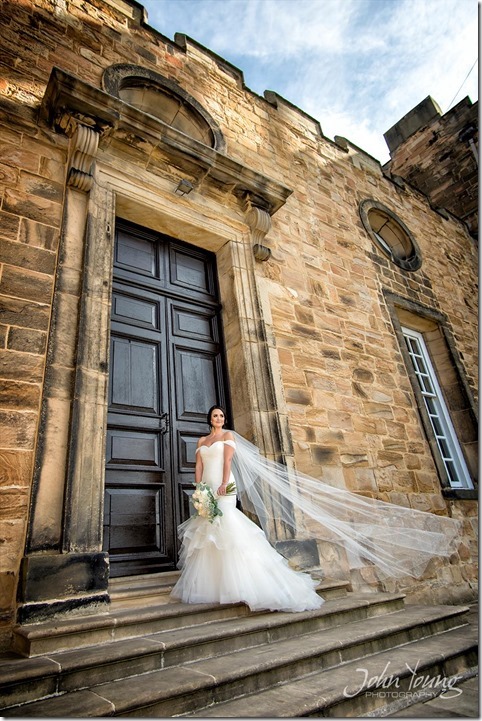 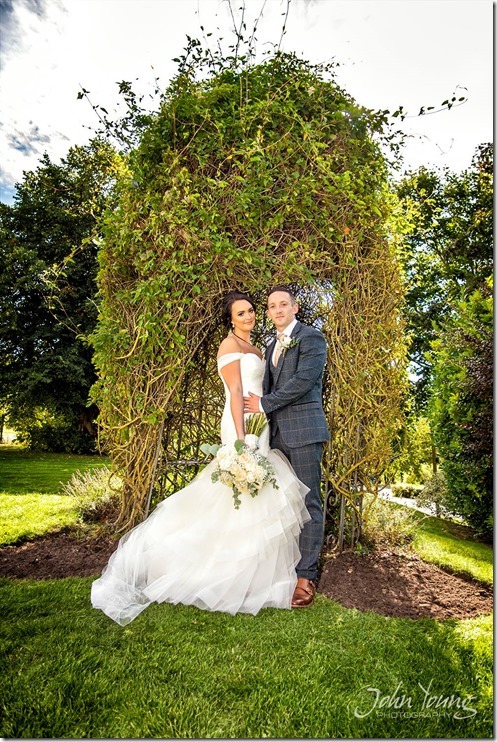 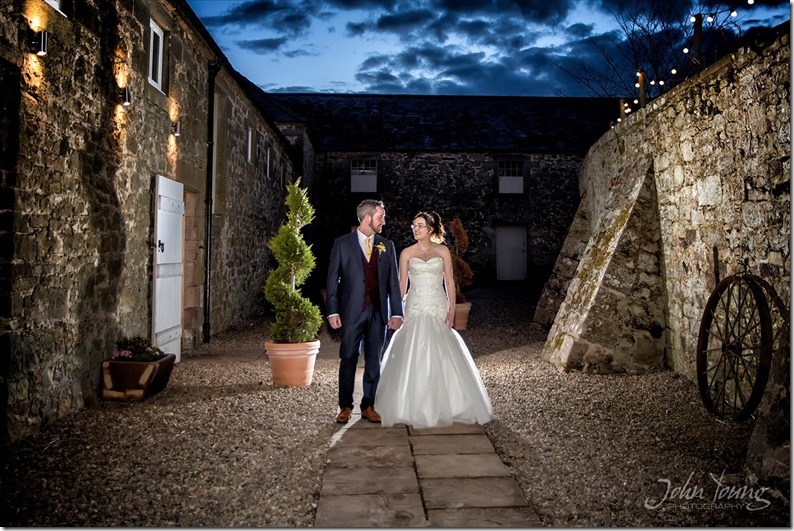 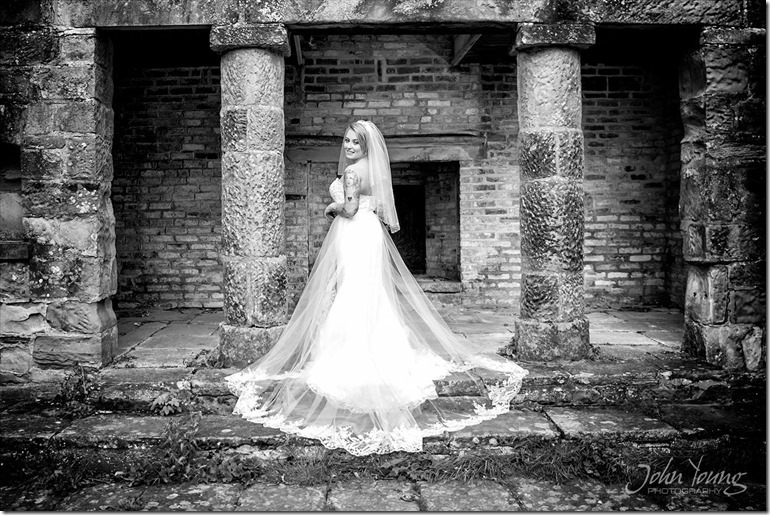 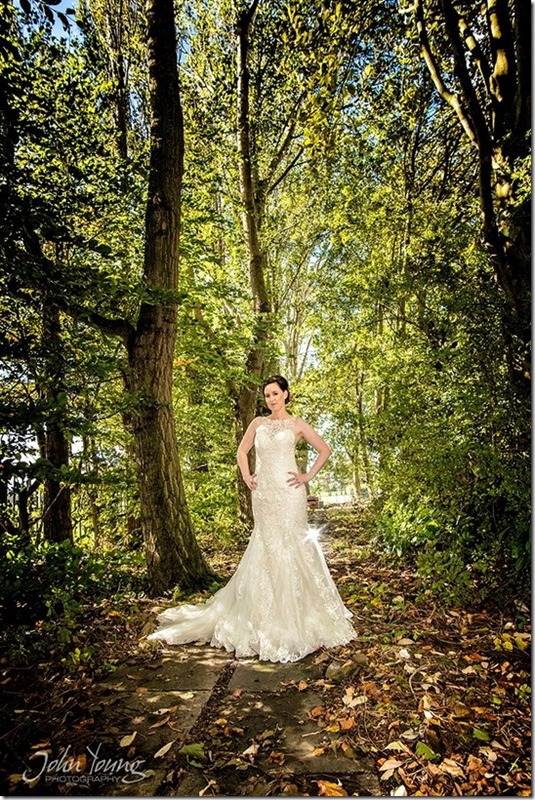 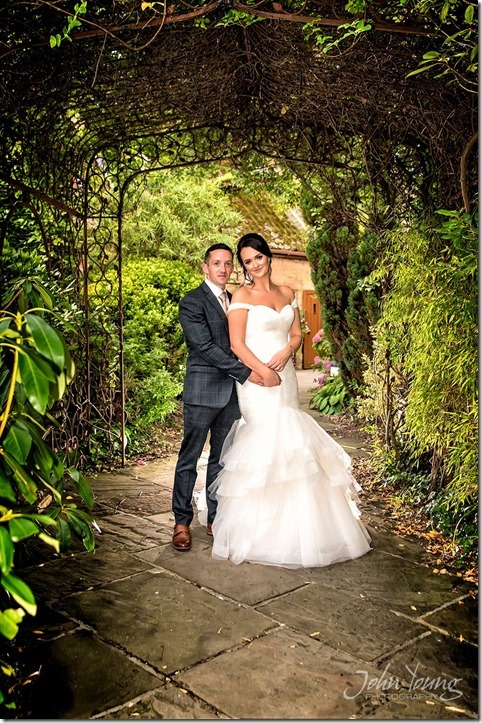 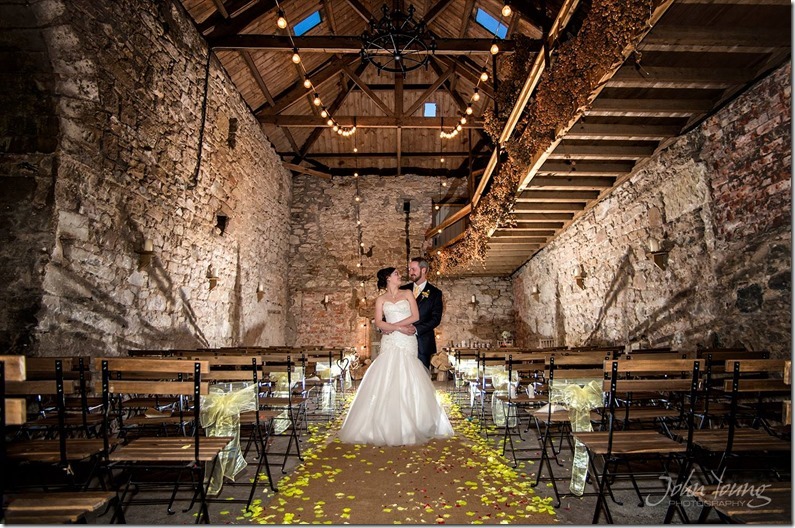 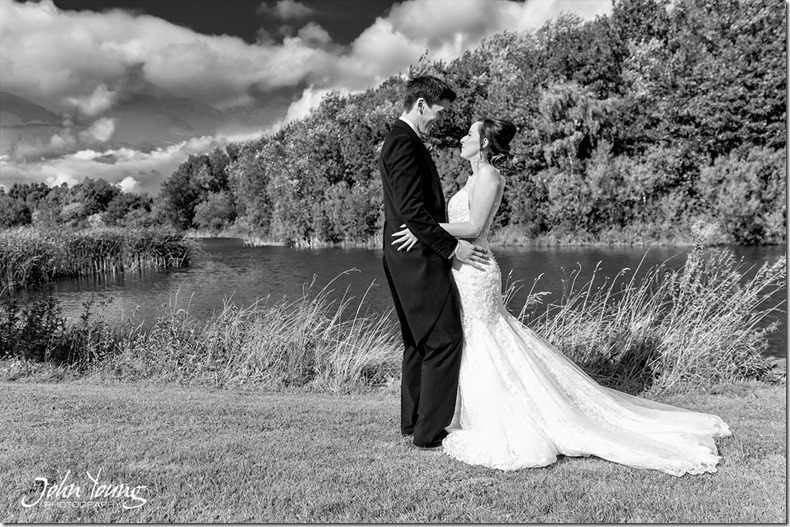 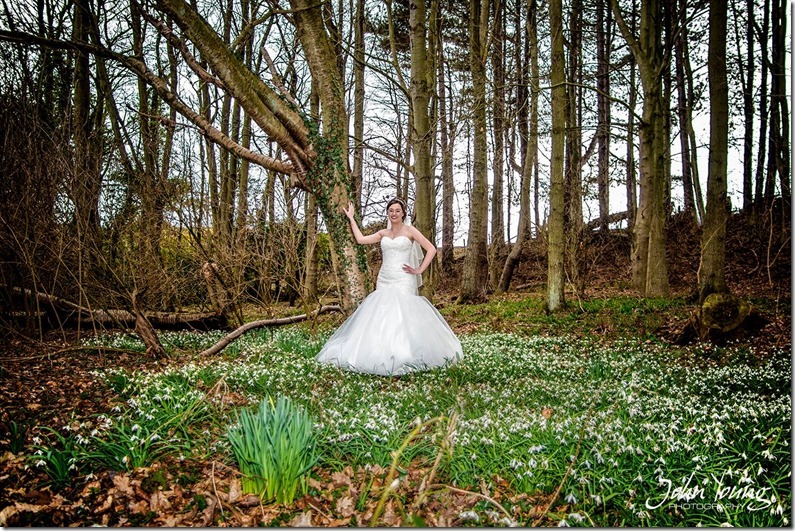 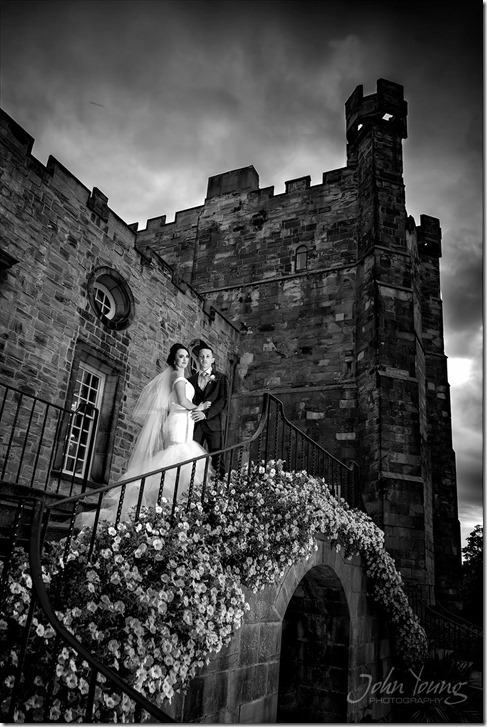 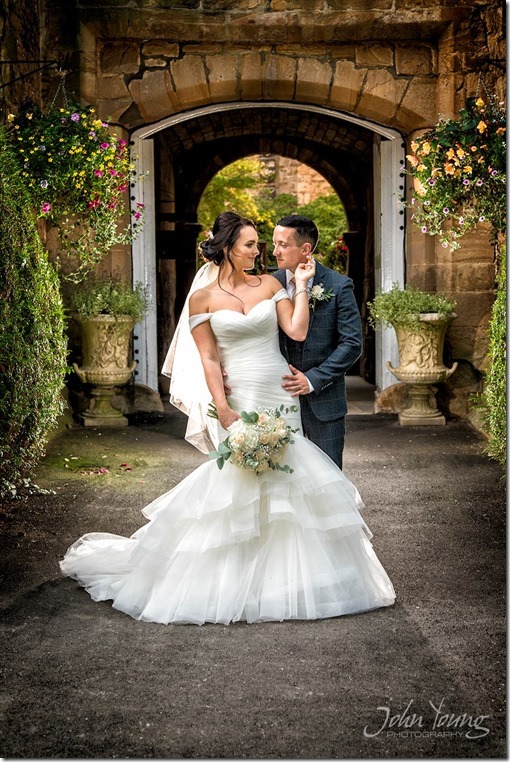 A few ago we the had the pleasure to photograph the wedding of Zoe & Scott at Doxford Barns. 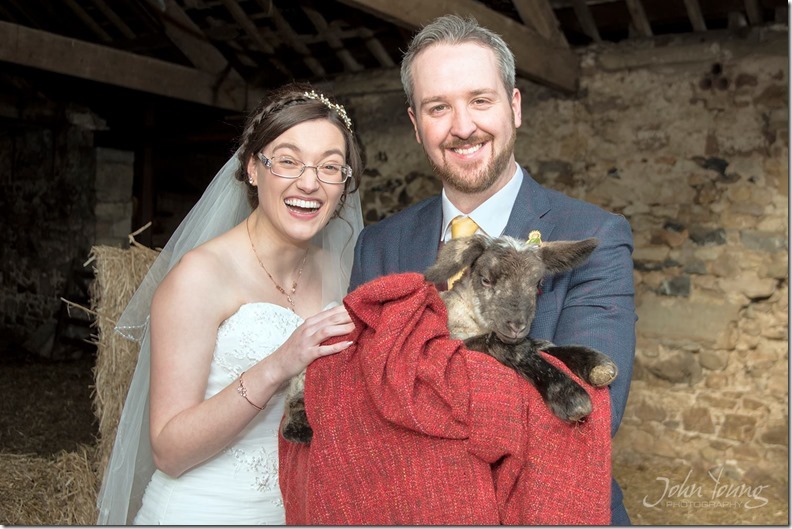 It is a lovely venue and the staff are brilliant including farmer Tom and his son who took us over to the lake in their cars and allowed us in the barns with the lambs – Brilliant.